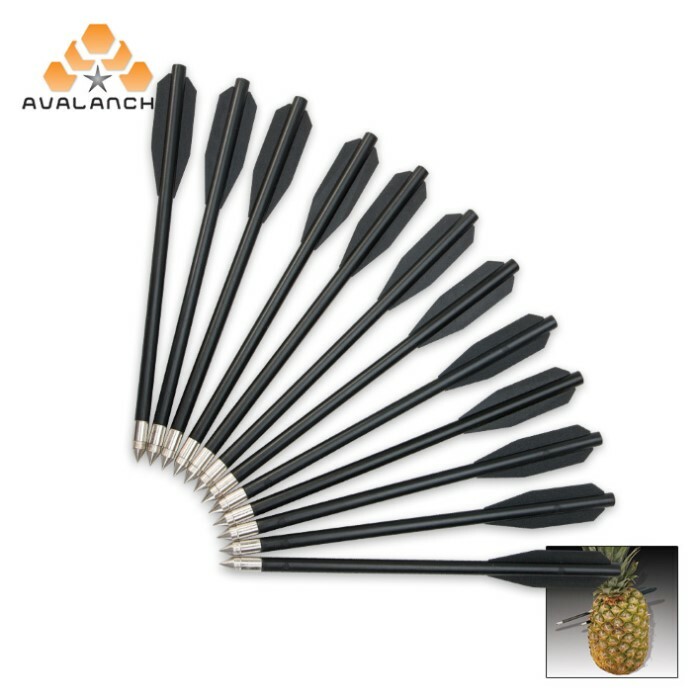 Plastic Crossbow Darts - 12 Pack | BUDK.com - Knives & Swords At The Lowest Prices! 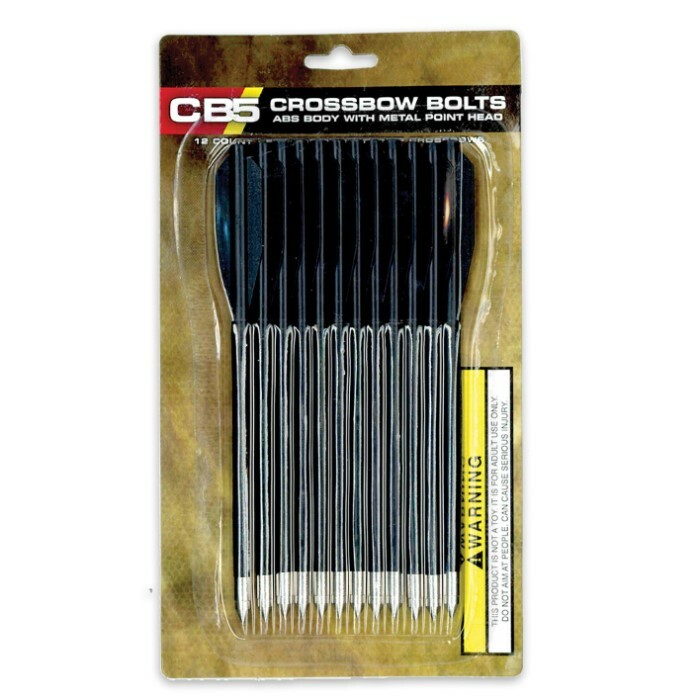 Stock up on extra crossbow pistol darts to ensure you're never out of ammo! Each 6" dart is constructed of one solid piece of molded plastic for durability with an added metal razor-tip. You can't afford not to grab up a pack or two at this ridiculously low price for an entire dozen! 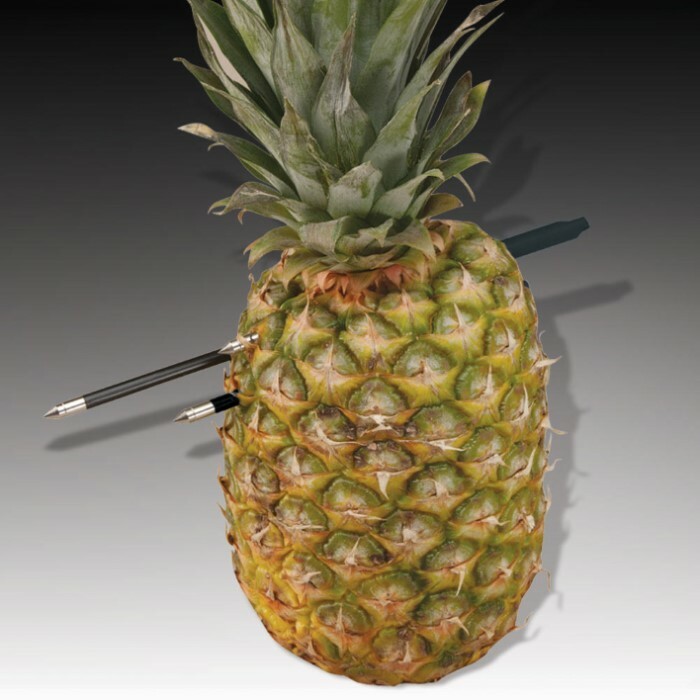 Compatible with all crossbow pistols.